Ayurveda provides an insight of life as a whole. As a health system, Ayurveda is quite unique and has authentic effects, unlike the divided approach of modern medicine. It does not distinguish between preventative and curative aspects of health. This means that health is never seen as something solely physiological, but incorporates environmental, mental and spiritual life to remove the root cause of any disease and achieve the balance in an individual. Thought to have been revealed to the sages of the Himalayas 5,000 years ago, many historians claim that it predates even ancient Egyptian medicine. 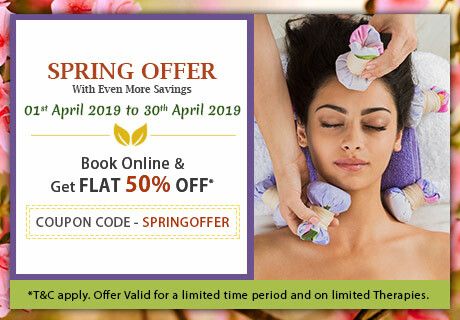 Ayurveda is an ancient system of lifestyle, diet and medicine, still used by the majority of Indians, and competing with pharmaceutical methods on an equal basis in India even today. The spread of Ayurveda has been somewhat slower internationally than Yoga despite being part of a complementary system and sharing an identical philosophy. The practitioners of Ayurveda prioritise Yoga therapy among their healing techniques and these twin therapies offer identical ethics and a cohesive approach to the environment. The theory of Ayurveda understands the five elements as the root cause of existence, a metaphysics common to all ancient cultures. The five elements appear in different combinations in each of us and form our unique individuality. They work in combination to form the tri-dosha system, including; Vata Dosha, representing ether and air; Pita Dosha representing fire and water; and Kapha Dosha, representing water and earth. Your Ayurvedic doctor acts as a guide to help you bring those elements that you lack by restructuring your lifestyle. Every course of Ayurvedic treatment begins with an in-depth personal examination, or Prakruti analysis, to identify the exact balance of elements ruling your body and mind. 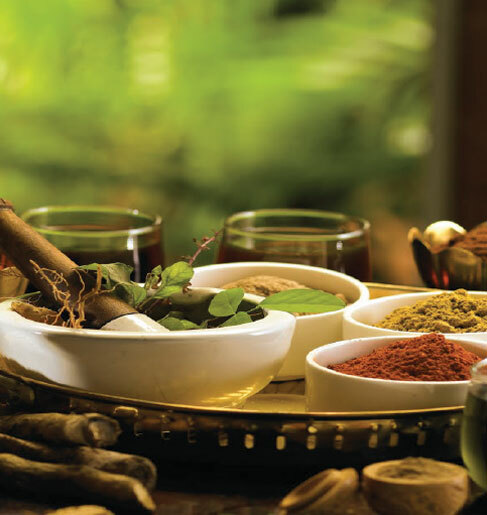 With personal attention from our Ayurvedic therapy team, you can be sure of a transformative retreat experience based on the perfection on health and spirituality at Kairali's treatment centres and The Ayurvedic Healing Village. 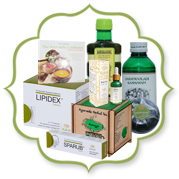 Kairali's four generations of Ayurveda expertise is available to you at home - click here for our Ayurvedic medicine and products. 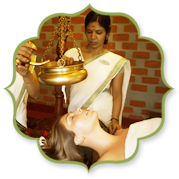 The essence of Ayurveda with its Vedic knowledge and philosophy it imparts, is something that originated in India. One of the most preventive health systems in India, Ayurveda promises to stand for the greater humanitarian need. 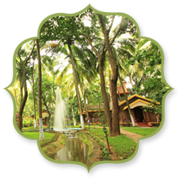 The chance to go deep into the philosophical teaching behind Yoga and Ayurveda is available to the guests at our Ayurvedic Healing Village in Palakkad, Kerala. The retreat offers a library, astrology, palmistry, traditional Indian rituals (pujas) performed by a Hindu priest and lectures in Indian philosophy, Vedanta and Ancient Sanskrit. 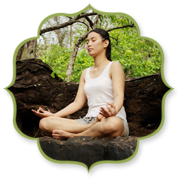 See our Vedic Knowledge page for the spiritual teaching of Ayurveda and the emotional benefits of a holistic lifestyle incorporating yoga and meditation.